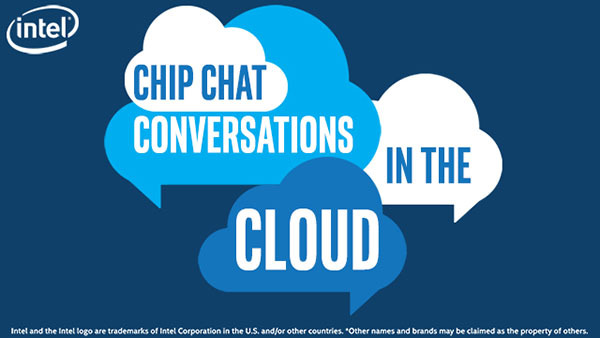 In this Intel Conversations in the Cloud audio podcast: In this episode of Conversations in the Cloud, Ugur Tigli, CTO of Minio, joins us to talk about object storage in cloud native environments. Minio is a high performance distributed object storage server, designed for large-scale private cloud infrastructure. Ugur discusses the benefits of cloud native object storage and how Minio is now Amazon S3 compatible. Jake and Ugur also talk about how Minio is focusing on helping customers achieve their business objectives by using the best Minio technology possible and using Intel technologies like Intel Xeon Scalable processors with Intel Advanced Vector Extensions 512 (Intel AVX-512) and Intel SSDs to increase performance.